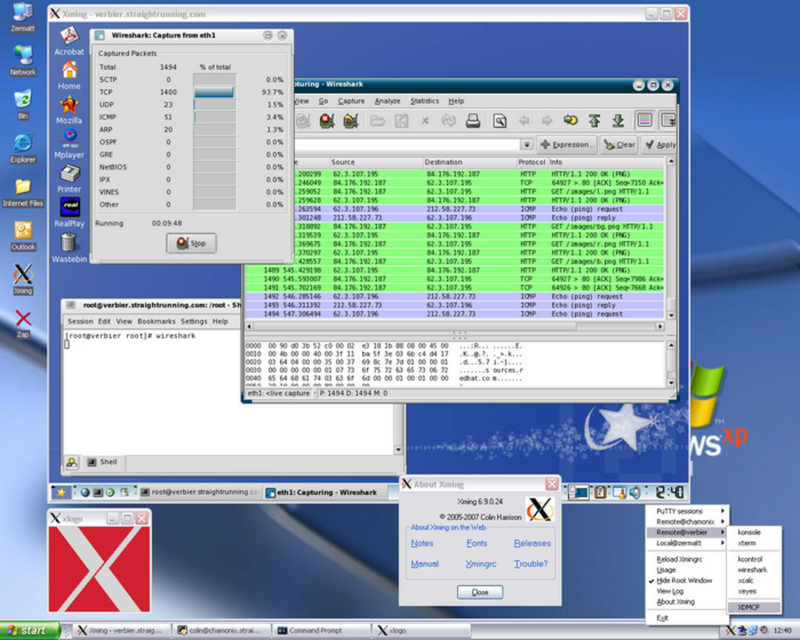 Xming gives your X Window System display server a number of sample X tools and applications (traditional ones). 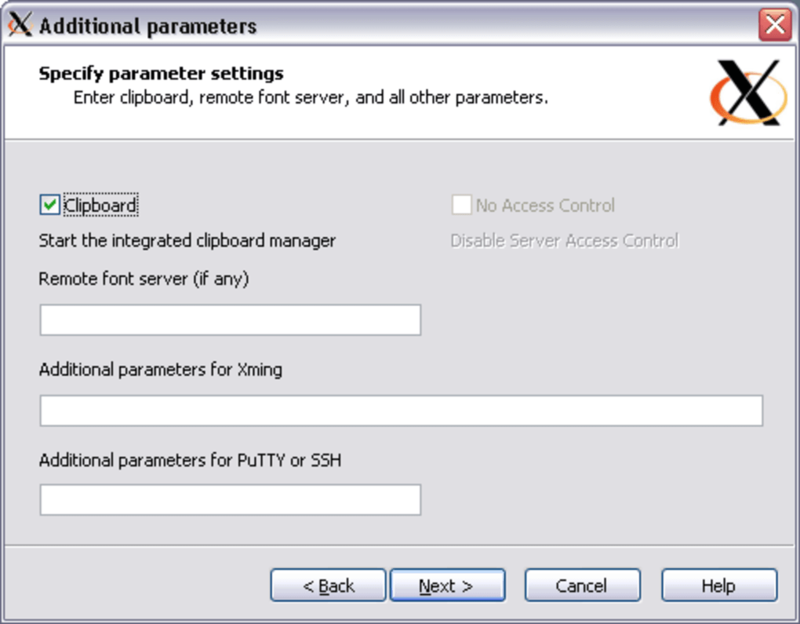 It also gives your display server a set of fonts. The display server supports a number of different languages. 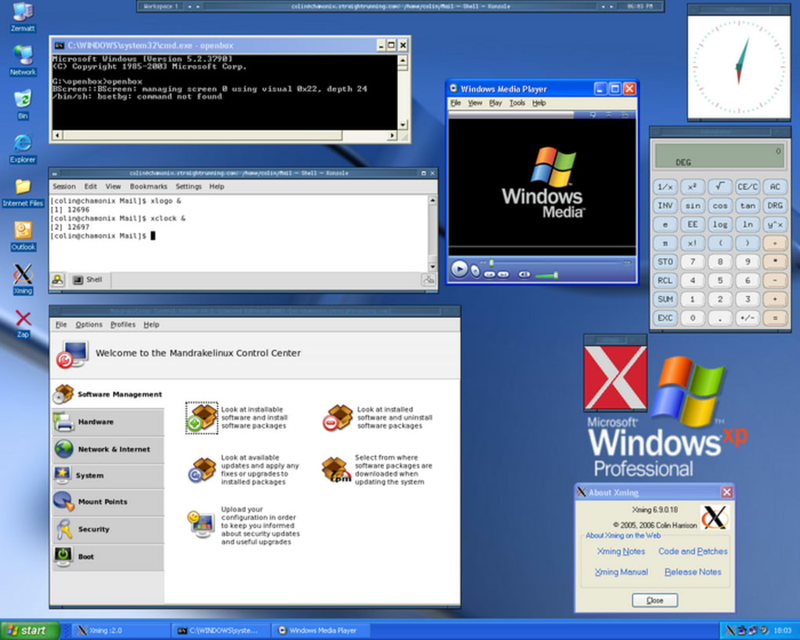 It also has OpenGL GLX 3D graphics extensions and Mesa 3D capabilities. 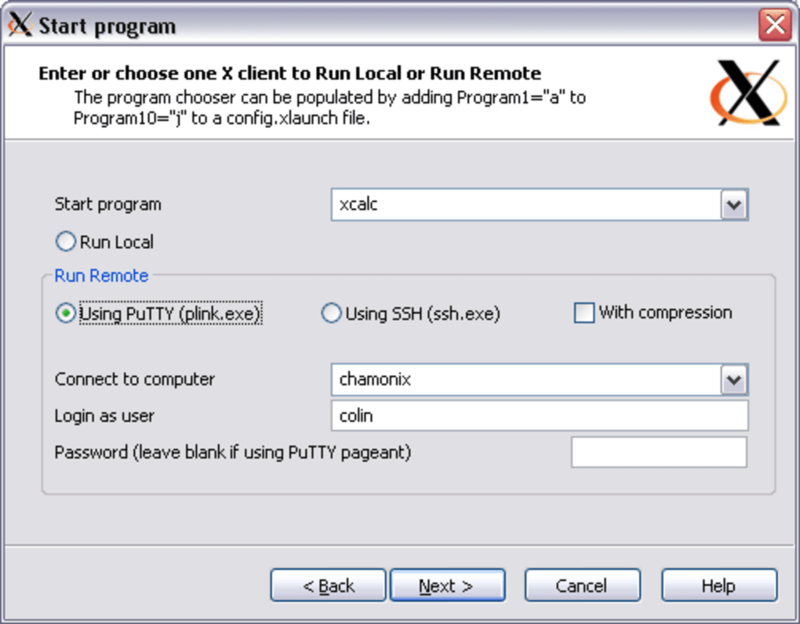 You may use Xming to run SSH (Secure Shell) in a secure fashion in order to forward X11 sessions from your other computers. 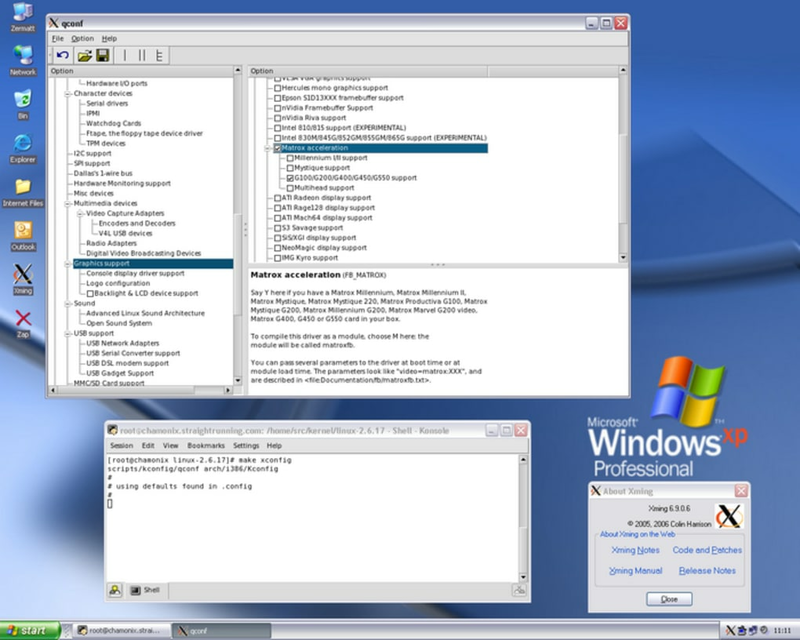 The display server is cross-compiled on Linux and it has a MinGW compiler suite. It also comes with the famous Pthreads-Win32 multi-threading library. 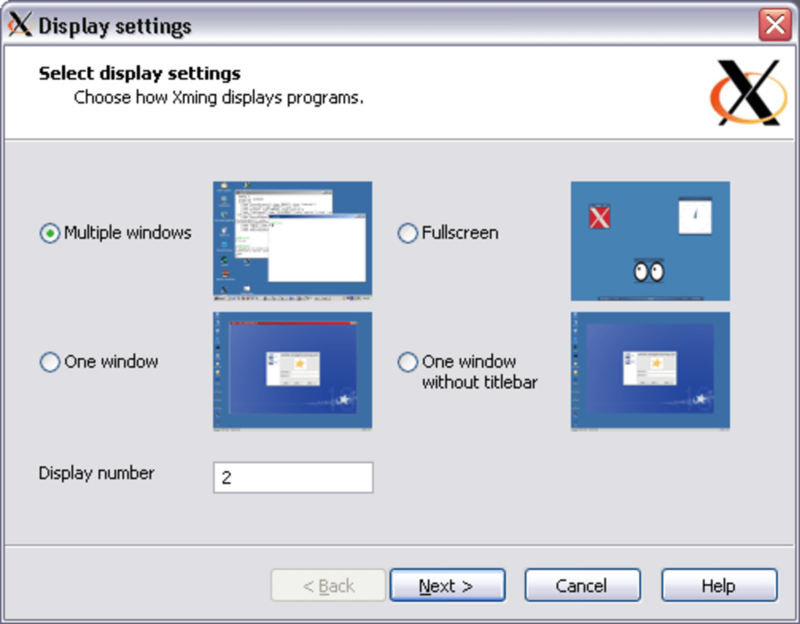 Xming X server is based on Cygwin/X with one of the main differences being that it is less configurable. It is free it is simple to use compared to Cygwin/X and it is certainly easier to install than Cygwin/X. If you wish to update it yourself to bring it up to date with your current version of Windows then you are allowed because the release is classified as public domain software. 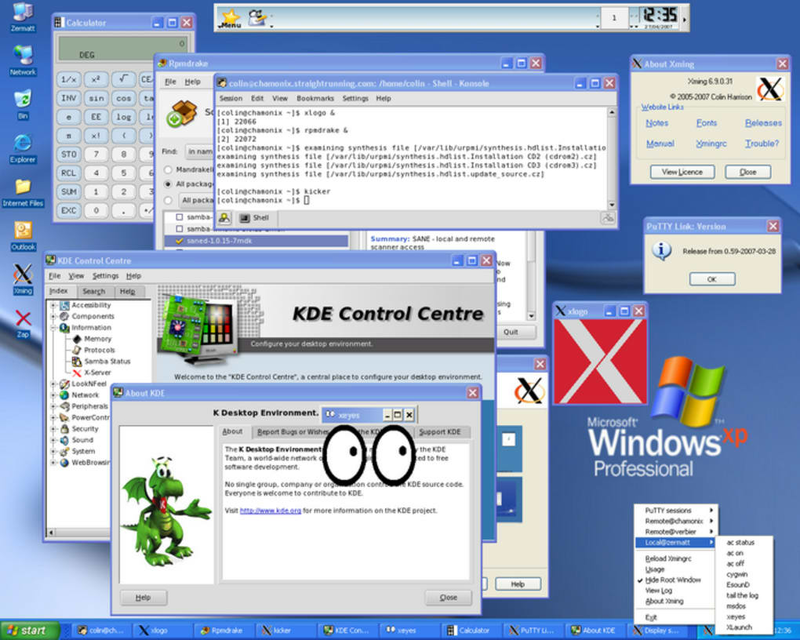 What do you think about Xming? Do you recommend it? Why?